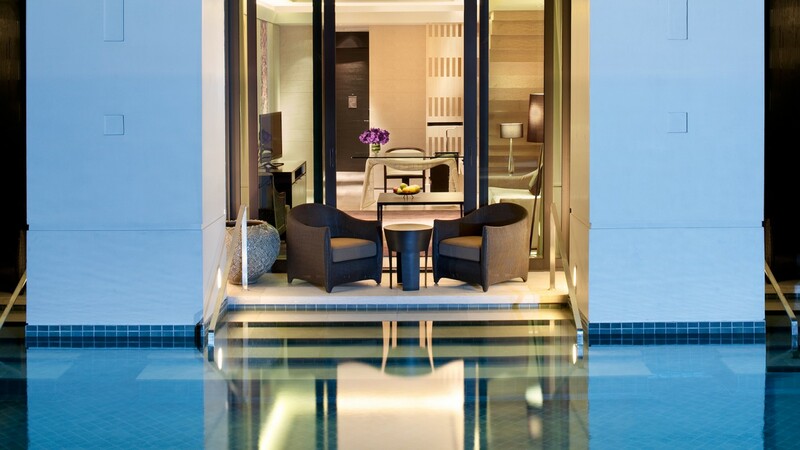 Bangkok’s only luxury hotel offering a resort-like experience in the city centre. 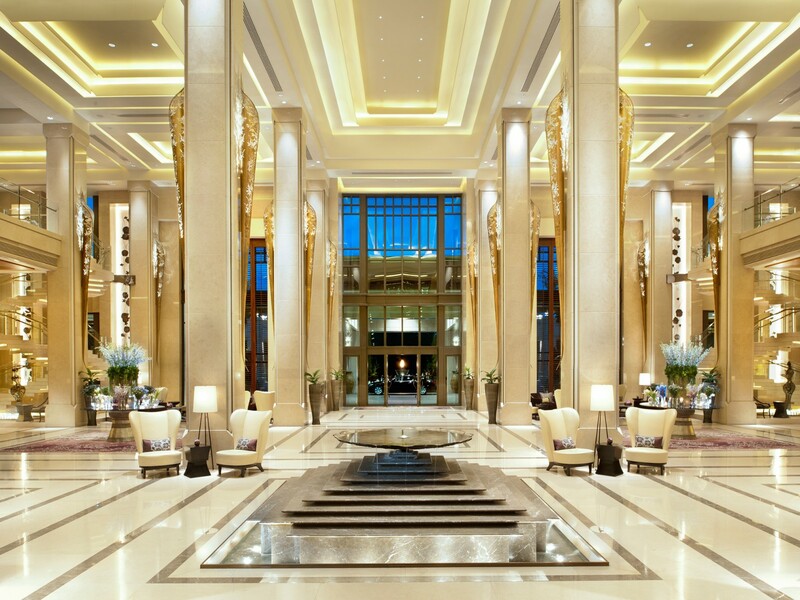 Centrally located in the heart of Bangkok’s busiest shopping and entertainment district, Siam Kempinski Hotel Bangkok is a perfect choice of accommodation for both leisure guests and business travellers with a variety of Hotel Services. 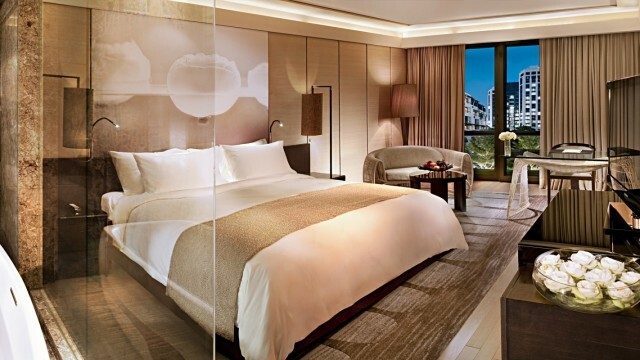 After a long meeting or sightseeing in the city, lavish yourself at the hotel’s lush garden and pool, which create a unique resort-like atmosphere in the city centre, or have some more time with a choice of Leisure Facilities while being pampered with world-renowned Thai hospitality.